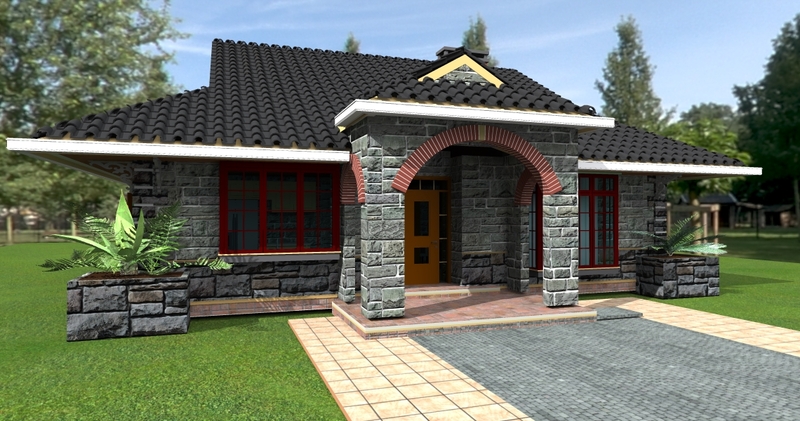 The Deluxe Bungalow House Plan, one in our House Plans in Kenya series, has been a favorite house plan for many because of its beauty, simplicity and functionality. It works well in providing adequate space for a small family. 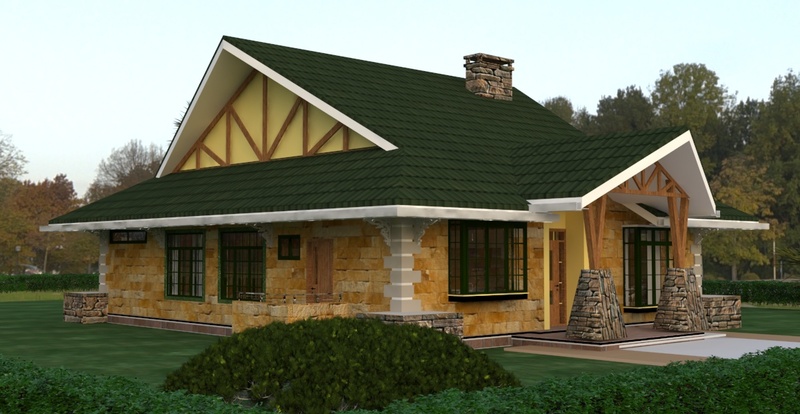 We have created several variations of this house plan to meet different needs. Here is a short video showing the different variations available. Thanks for the info. please send me more details and options of 3 bedroom bungalow,plus costs. Thank you for getting in touch. Check your inbox for all the details regarding this house plan. 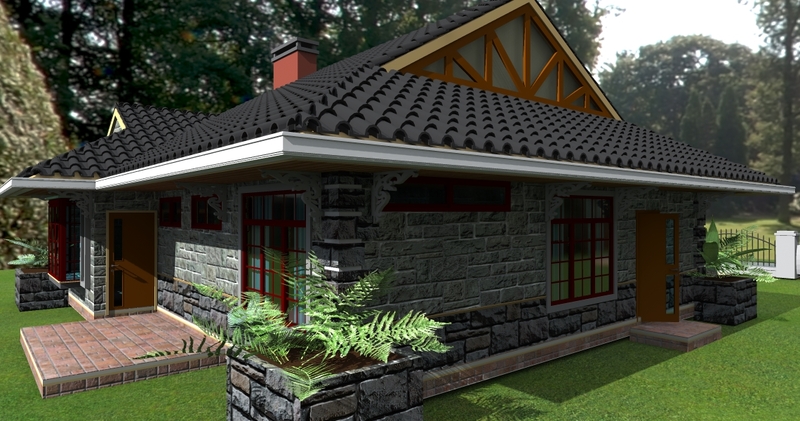 It is possible to get a 3 bedroom bungalow plan with the specifications you have stated. I have sent you an email with more details. I await your response. Thanks Angella for getting in touch. 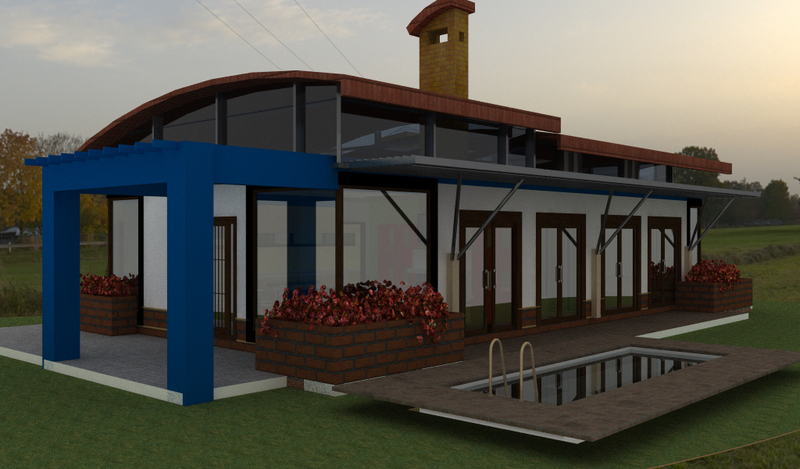 Yes we can help you with a good design for a 4-6 bedroom house. The cost difference between the bungalow and storied house is not too big but we can put that into consideration. I like the house plans. 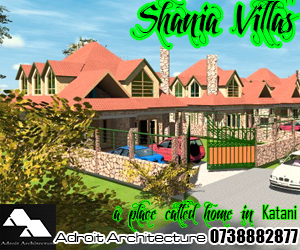 kindly send me more options on 3 bedroom bungalows and their estimated cost. thank you. Adjustments can be made to any house plan to fit your needs and budget. Kindly check your email for more details. Hi? Need a plan for 4bedrooms bungalow. I have a sketch. How much will the plan cost, if you prepare it for me. Feel free to contact or visit us any time. Kindly get someone to contact me on email address below.I have picked a house I need from the internet but I want it to be locally modified to fit my needs.I need to start the construction by 2nd July. I like the first model and I’m looking to build a house as soon as I can. I’m thinking of a 3 bedroom with one master ensuite. Could you please let me know how much it will cost me? I follow your write ups online and I am quite pleased with your reflexivity and pragmatism. 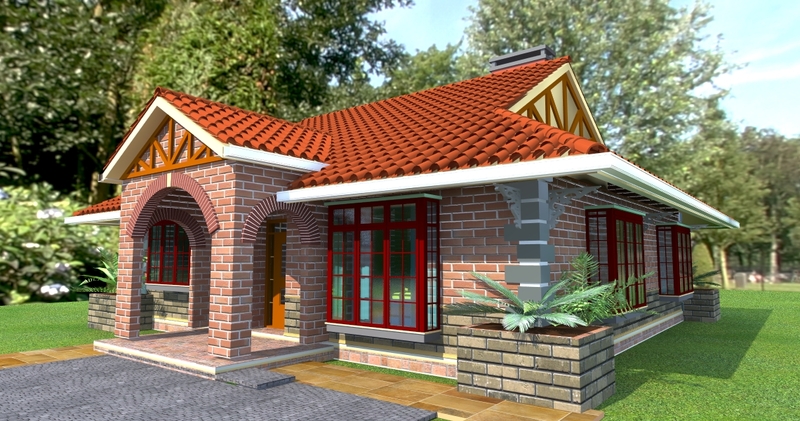 I have a budget of around 1.5m, interested in building a 3/4 bedroom bungalow using alternate technologies on a 50 by 100 plot around kitengela. Kindly advise on a plan considering my tight budget. I understand it may be simple, but at least something modern & nice…including a sunken lounge, if possible…. Email with details sent to you. I have been follwing your advice and I must say its been so informative. I like the 3 bedroom Bungalow with amendments. My budget is 3M please inbox on the plans that you have + the materials that I may need to use to meet by budget. My thinking was I use machine cut and interlocking stones too cut costs. Machine cut stone or interlocking bricks would go a long way in reducing the cost of construction. I have sent you an email with all the details on the Deluxe 3 Bedroom House Plan. HI,David .Thank U for the good work God has endowed you with. 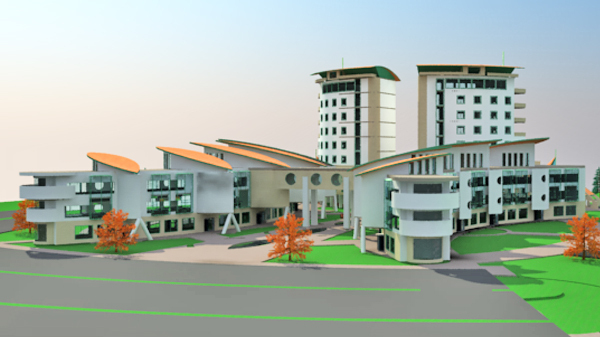 Am over joyed by your art of design.Pretty soon i will be contacting you for a construction design project. I too am in landscaping design, specialising in soft spacing. Thanks Johnson. I can’t wait to hear from you! Hi David, am interested in the Deluxe house plans..please send me the photos and variations of the plans for considerations and other information. Kindly follow the link below and take a look at a video showing different variations of the Deluxe House Plan. I have sent you an email with more details on the plan. Awaiting you response. Hi david i have a sketch of a house plan and i needed it to be redrawn to a construction guide. Will you assist.. Yes we can help you with the sketch. I have sent you more details on email. I await your response. Please send me details of the Deluxe bungalow all Ensuites option. 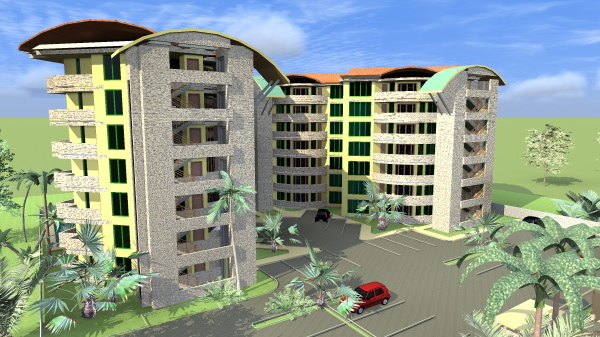 How much does the plan cost and how much it would cost me to build in JUJA (quarries around). Also please let me know if it can be built in phases, whereby I can move in with half of it done. On a very tight budget but wouldn’t compromise on quality. My land is big too. Thanks. Constructing the house is phases is a very feasible and doable option. 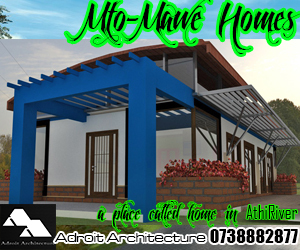 As you have indicated, it is the best way to build your house on a tight budget without compromising on quality. You simply work on different rooms as funds become available. I have loved the three bedroomed deluxe plan all ensuite option. 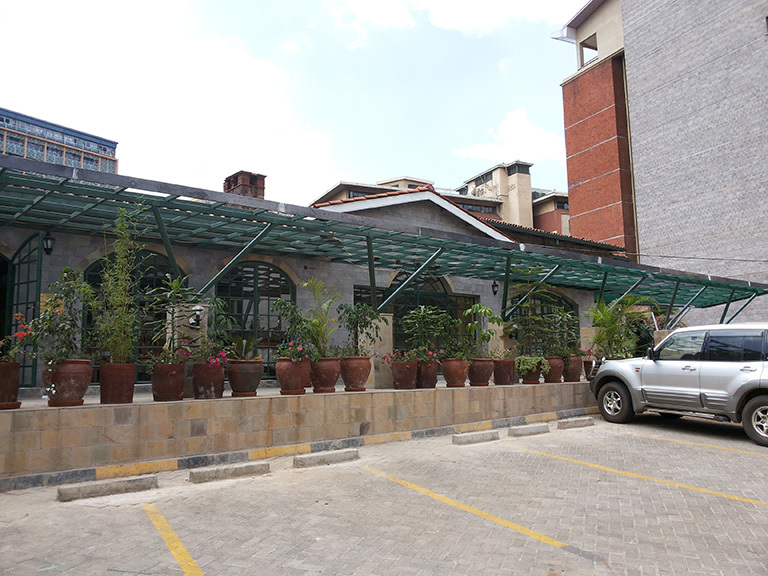 Is it possible to have an attached carpark with the same? Kindly send me more information including the estimated costs. 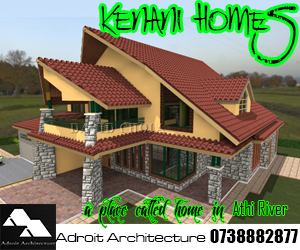 First I’d like to thank you David for jobs well done and for helping kenyans take the first steps towards owning their first homes..
Also i would very much appreciate your advice towards the same as i am hoping to build ny first home on my 1/8 of an acre within a budgets of 1.5m..kindly advise as i have a particular design in mind… Regards. 5.Build your house in phases. Your budget can allow you to build your structure and a few finishes, taking the house to a place where it can be occupied. With time, as more funds become available, you can continue working on finishes, e.g. tiling, cabinets, painting/wall finishes and so on. This is the best way to build a good home with a tight budget. You will spend more but give yourself more time to get there. I hope you received my email. Awaiting your response.